International acknowledgement of our work over the last 40 years and our presence in the EU and Northern Africa have established the basis for a new expansion project. Having made a considerable investment in production and marketing systems, we have taken on the challenge of the global market, entering the developing Latin American and Asian countries. 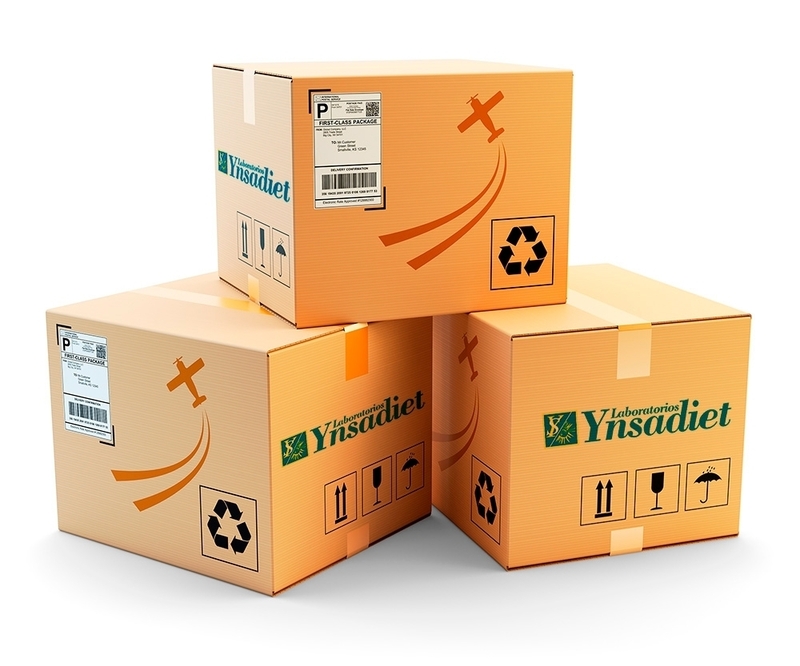 Contact our export department to enter the Ynsadiet World.